Thanks to MicMac80 for the link! 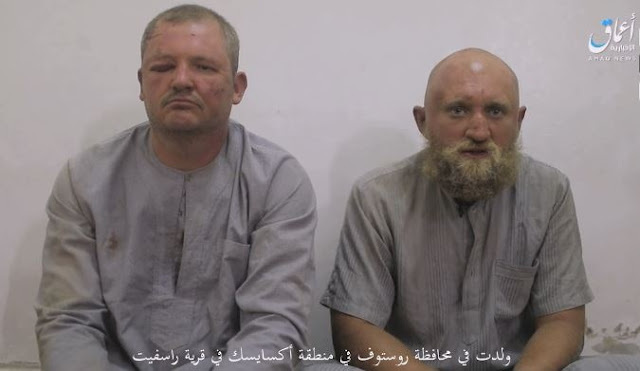 They should have made them kill them before being captured. I hope God has mercy but if he doesn't they're gonna die ugly. Will the Russians mount a rescue operation? Will the terrorist dare kill them knowing the Russians will retaliate in full? I don't know. I don't think this is not gonna end well. I hope someone has prepared their families.